Hey! If you haven’t heard it yet, then I’m more than excited to spread the news about our next awesome and totally free Ruby on Rails workshops. 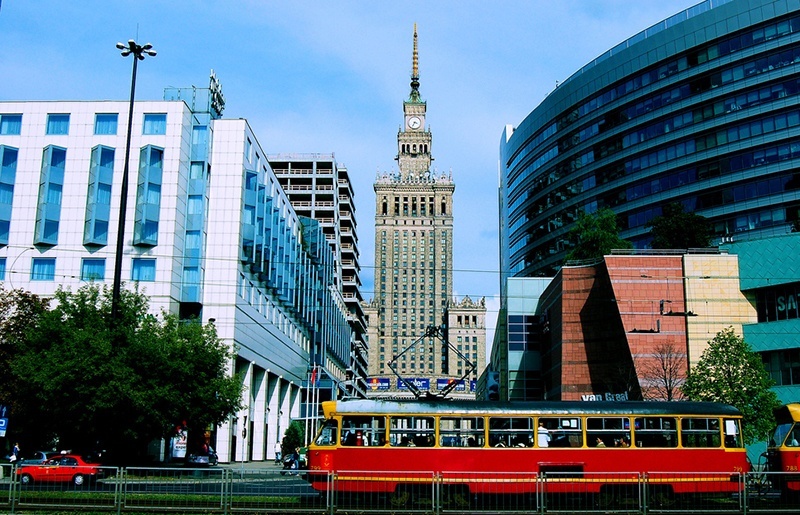 This time, on November 15-16th, we’re heading Warsaw. Ready to wake up a Rubyist in you? Hesitate no more and accept the challenge. within an hour you’ll receive a task to solve. Feel like you need a warm-up? Check the resources available online. We’re waiting for you to submit a solution up to coming Sunday, November 9th, until 11:59 pm (CET). Netguru team will carefully check all of the applications and choose 12-15 guys and gals who solved it the best way. You’ll receive the confirmation e-mail up to November 12th. Why do we think you should join us? Everyone who is eager to learn how Ruby on Rails works is invited. The event is free, so it’s simply too good opportunity to waste. Also, it’s a first step for all of you who’d like to join our internship program. Want to see how it works? Check our career paths. What if you’re not able to enroll to the workshops? You don’t have to shed a tear if you can’t make it this time. We’ve already planned next edition in Poznań, December 13-14th. Last but not least, don’t forget to join our event on Facebook and also feel free to share it with your buddies. Let’s make some noise! Don’t forget to bring your own laptop if you are qualified to the workshops.